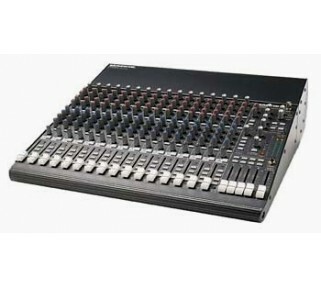 Rent this audio mixer for important larger speaking events. It features 16 identical XLR microphone channels. 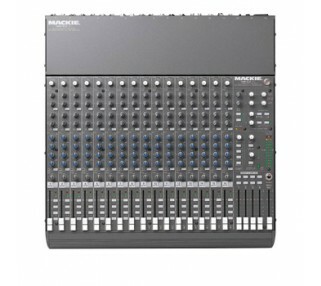 Rent this Mackie 1604 mixer for a variety of events involving a large number of audio inputs, whether on the stage, in the studio or in the conference room. This Mackie unit is used on many professional quality recordings, broadcast-quality soundtracks as well as corporate meetings.